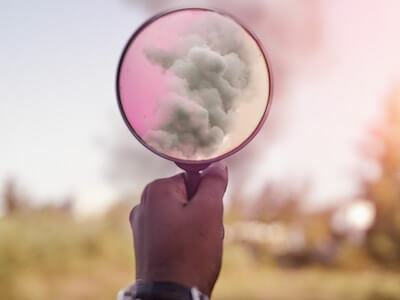 See how scaling matured SEO strategies contributes to longterm organic growth using a sample size of 35 automotive dealership clients. 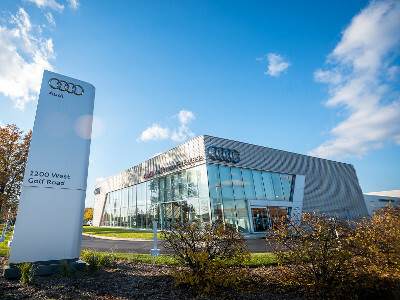 See how improved user experience and content strategies drove a 25% increase in Organic traffic for Audi of Hoffman Estates in Hoffman Estates, IL. Content is key in user engagement and acquisition. In understanding our target audience and creating quality content, check out how much additional organic traffic we were able to drive for a Toyota Dealership over 6 months.